Yes, you CAN achieve your weight loss goals. and teach you how to maintain a stable weight even after the program has ended. Ideal Protein is an easy to follow, 4-phase weight loss program with a real-life maintenance plan that helps you keep the weight off permanently. Don’t make another attempt at weight loss until you’ve gotten all the information. There are over 70 tasty Ideal Protein foods to choose from, and your one-on-one consulting doesn’t end when you reach your goal weight. We support you through the first 12 months of your new maintenance lifestyle. Thousands of people just like you have lost weight and kept it off. Let us help you reach your goal! Smarter lifestyle choices and education offers dieters what they really want…a structured program that can put an end to constant dieting. 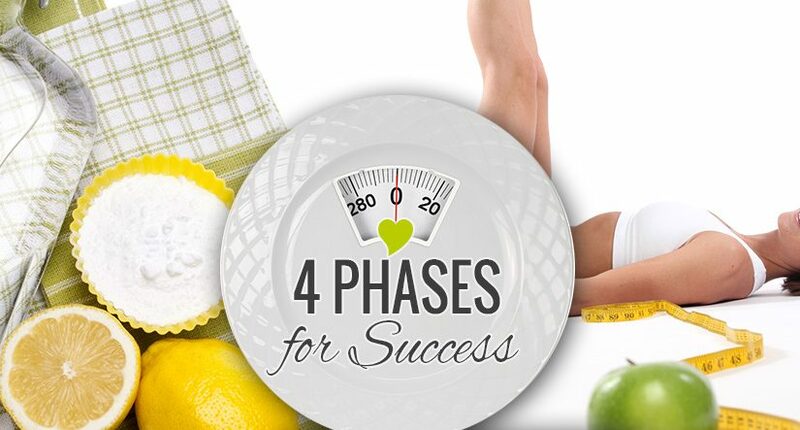 Your personal weight loss coach Angela Divo will empower you with the knowledge you’ll need to develop better living habits and smarter eating choices even after the program ends. This is where the coach support and guidance comes into action. When you start the program and achieve healthier results, you will be directly preventing your risks of heart disease, diabetes, cancer, stroke, and liver disease, among many other factors. Your health, diet, and exercise all go hand in hand. Supported by coaching and education, you will get results, lose those pounds, improve blood sugar, lower cholesterol levels, reduce blood pressure, and be a better, healthier you. 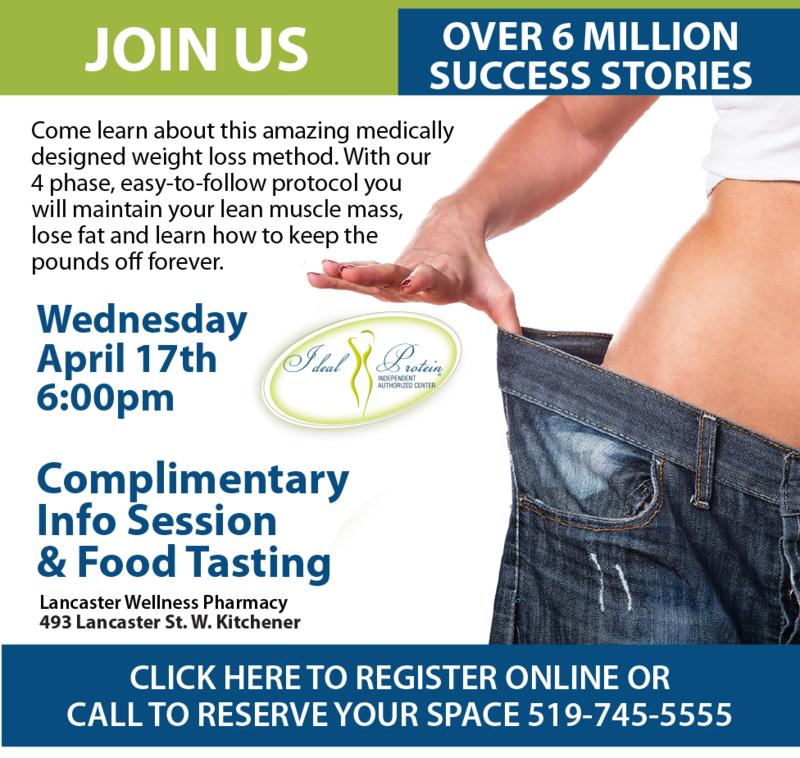 As a part of your education, Angela will teach you how body fat is burned, the relationship between insulin and weight gain, foods best for weight management, and how the combinations of carbohydrates, fats, and proteins work in the body. You are given knowledge about weight loss so you can make wiser lifestyle choices for yourself. This dedication and empowerment is the key to weight loss and sensible living. A diet program is only as good as the dietary food products being offered, and the Ideal Protein program includes dozens of high-quality gourmet meals made with five different kinds of proteins. These will be supplemented with fresh produce. Most meals can be prepared in 10 minutes or less and can be served in multiple ways, with each containing an average of 15 grams of protein. This is a delicious and nutritious alternative to yo-yo fad dieting. It’s also quite affordable. 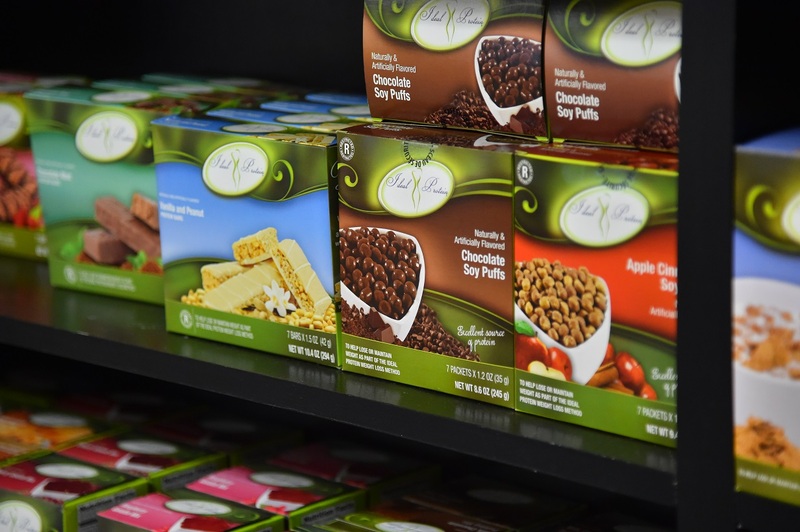 All delicious Ideal Protein meals and snacks can be purchased right here at Lancaster Wellness Pharmacy in Kitchener. Book your Free, no-obligation consultation today with our in-house Nutritionist and Lead Ideal Protein Coach, Angela Divo. Call 519-745-4444 or email CLICK HERE. 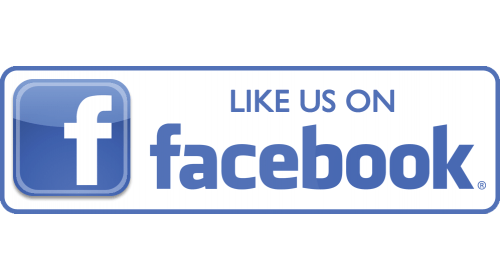 DISCLAIMER: Lancaster Wellness Pharmacy is an independently owned and operated center authorized to promote and sell Ideal Protein® products and the Ideal Protein ® Weight Loss Method. 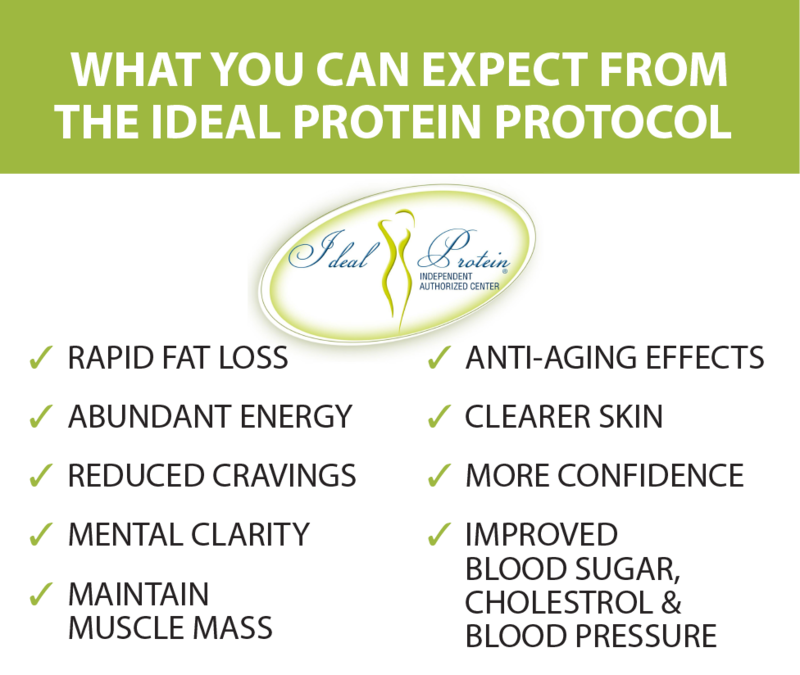 Consult www.idealprotein.com for more information about the Ideal Protein ® Weight Loss Method and Ideal Protein ® products and services. Any express or implied statement herein that is not made by Ideal Protein itself or is otherwise inconsistent with or different from the express or implied statements contained in www.idealprotein.com materials, including regarding any benefit, performance or specific weight loss expected or achieved with the use of the Ideal Protein ® Weight Loss Method or Ideal Protein ® products or services is made solely by Lancaster Wellness Pharmacy, and Ideal Protein specifically disclaims any and all such statements that are not explicitly or implicitly made in, or that are otherwise inconsistent with statements in www.idealprotein.com materials, and Ideal Protein explicitly disclaims any and all responsibility relating thereto.